◊ Title Insurance - Investors Title offers an inclusive title insurance policy for all Real Estate, Refinance, and Home Equity Line transactions. ◊ Title Search and Abstract - Our detailed title searches are completed for you in a prompt 2 to 4 business day turn-around time. 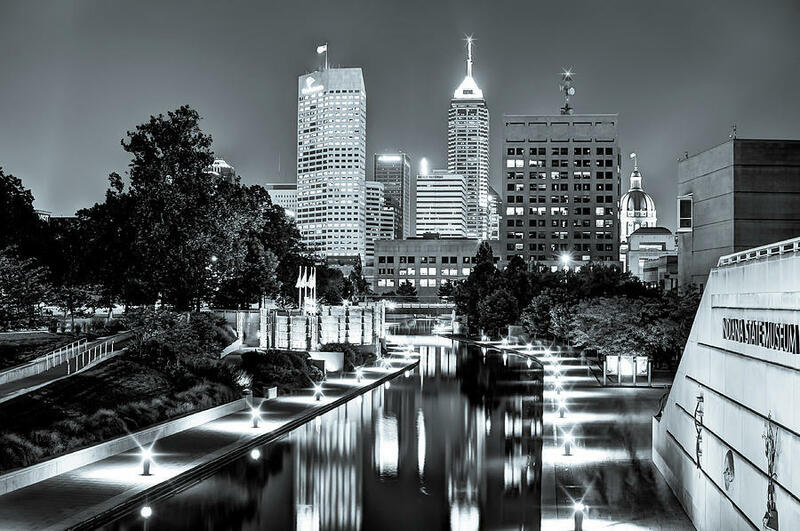 ◊ Statewide Real Estate Closings and Settlement - We are licensed to offer all of our services to you anywhere in Indiana! Even if your property is here, but you reside elsewhere, we can still close the transaction for you! We offer flexible closing options such as mailaway closings and mobile closers. 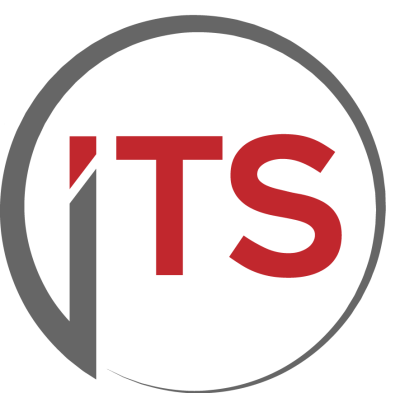 ◊ 1031 Exchange Services - Find out how you can SAVE BIG on capital gain taxes regarding all your commercial or investment Real Estate transactions! ◊ Ownership and Encumbrance Searches - “I just want a title search and that’s it!” No problem! Our O&E searches are completed quickly. You will be furnished with a summary report as well as hard copies of anything that comes back on title. ◊ Preparation of Documents - (Affidavits, Deeds, Satisfaction of Mortgages, Subordinations, Etc.) Investors Title has your documents prepared for you ahead of schedule so that all you have to do is come in and sign! We can also E-mail your documents to you so that you can print them out and have originals to work with. ◊ Repairing Judgments and/or Liens on Title - Let us do all the detective work for you! We excel at communicating with the right individuals to bring resolve to any liens that may cloud your title. ◊ Inspection Ordering - (Boundary Surveys, Roof, Septic, & Termite Inspections, Etc.) Our processors are experts at ordering prompt inspections with the right companies saving you valuable time and money! ◊ Updating Homeowner’s Insurance - Our Mortgage Brokers and Lenders value the fact that we take the extra step to apply any new mortgagee changes to all your existing hazard, flood, and wind insurance policies.